Universal OFFLINE app for iPhone X/ iPhone 8/ iPhone 8Plus/ iPhone 7/ iPhone 7Plus/ iPhone SE/ iPhone 6s/ iPhone 6s Plus/ iPhone 6/ iPhone 6 Plus/ iPhone 5/ iPhone/ iPad/ iPad Pro/ iPod. Maine is a grand American Vacation destination you don't want to miss! 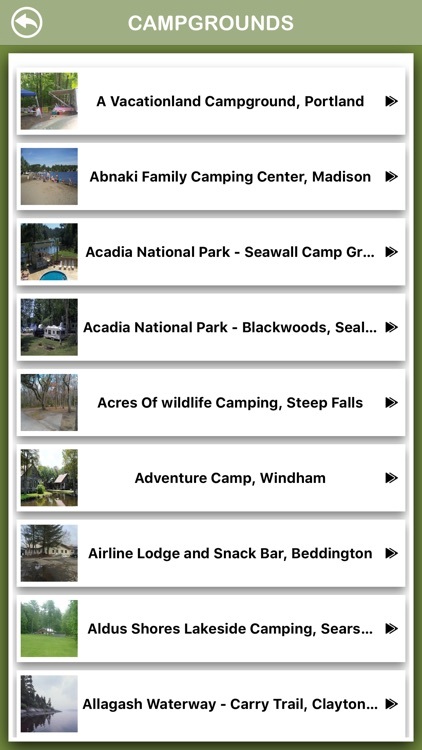 Use this app to Provide Complete information about RV Parks and RV Campgrounds in Maine by Location, Amenities, Parks, Address, Information, Facts, Pictures, Map, Directions, Rout Map and Near Search. 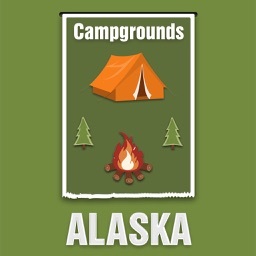 This app Lists the all Campgrounds in Maine. 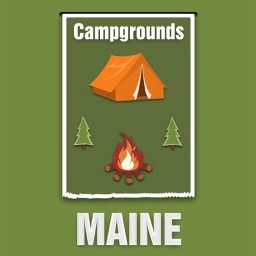 This is a premier iOS app catering to almost every information of Maine. 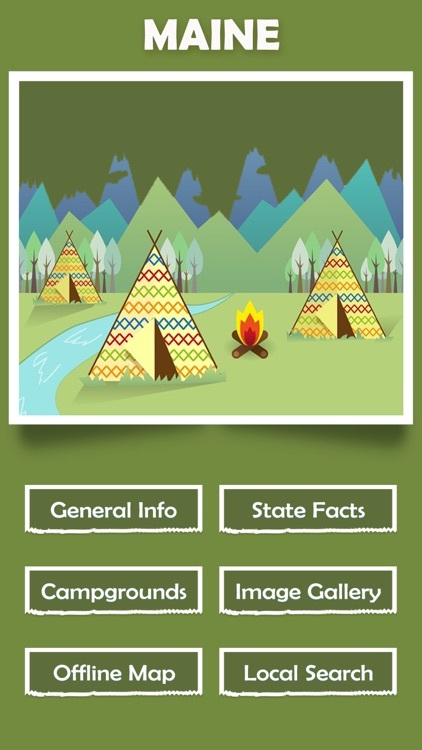 It features 6 different modules providing information of the Maine like Information,State facts, Campgrounds, Offline Map, Image Gallery, Near Search. √ Get the Basic Info about the Maine. √ Information to know how to reach via various means to the destination. √ Instructions that we need to follow in the Maine to stay safe. 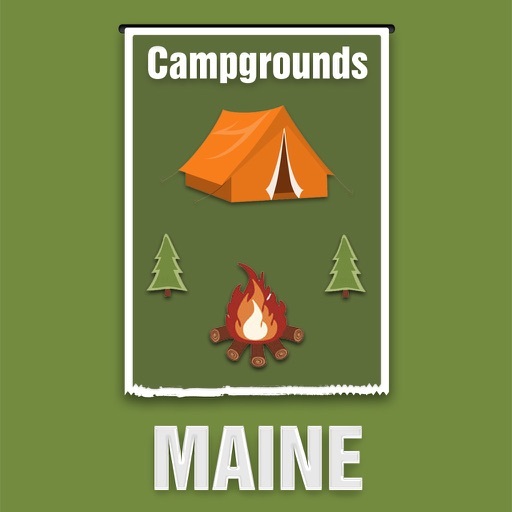 √ Know the places around the Maine to have fun. √ App shows all available campgrounds. 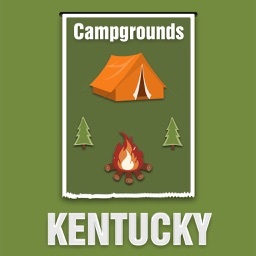 √ Information, address, amenities, RV Parks and RV Campgrounds. √ Shows distance from your current location and also it shows directions, landmarks, property location to selected attraction. √ GPS facility is enabled to show the directions and route map. 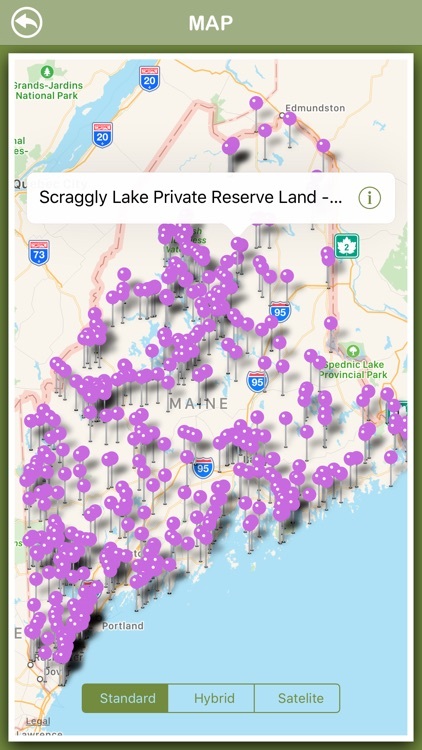 √ Locates the Maine and the user location on map. 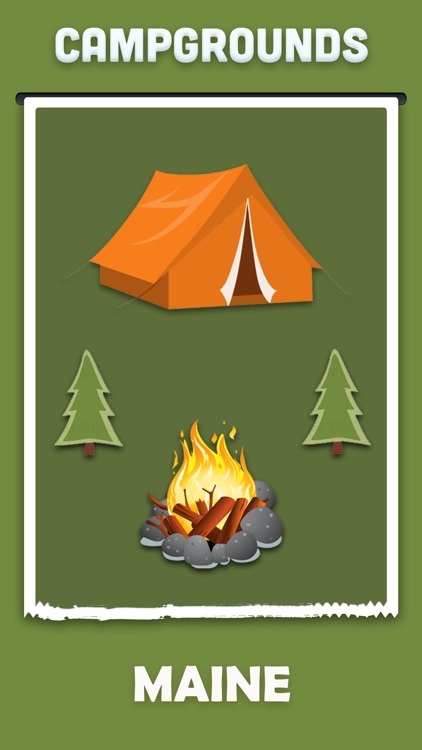 √ Has the call option and can check the address of the Campground. 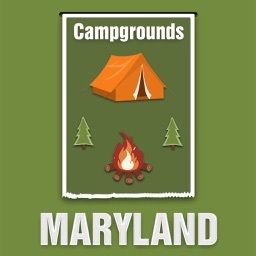 √ Once the user opens the Map, it points Lit of the Campgrounds. 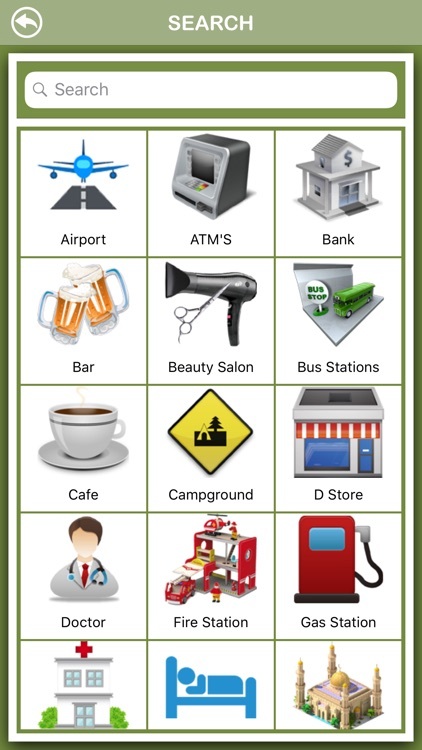 √ Find list of available Restaurants, Bars, Hospitals, Drug Stores, Banks, ATM's, Shopping malls, Pizza huts, Gas Stations and Railway stations etc..
√ Predefined & PointOfInterest(POI) searches are available. It brings your Device one step closer to a full feature GPS system. It has a database pre-populated with more than 1000 PointOfInterest(POI) categories. You can find the places you are looking for without any typing. √ Search also acts as a State Guide to help user in finding the directions from one place to another via GPS enabled Map. √ Bulk repository and ever changing images of the Maine with high resolution images which are watch worthy. 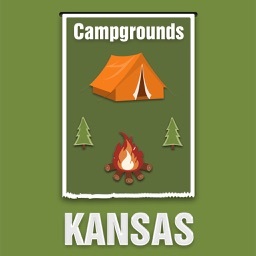 √ Images of the current location/attractions of the State.